Inspired by that epic One Tree Hill reunion in Paris a few weeks back, I decided to put together a list of some other reunions in 2014. Some are more official than others, but all of them will fill your heart with nostalgia. 1. Gilmore Girls: Unfortunately Lorelai and Rory haven’t been hanging out at coffee shops or diners lately, but Lane Kim’s band Hep Alien is! Lane, Brian and Zack (where’s Gil!) 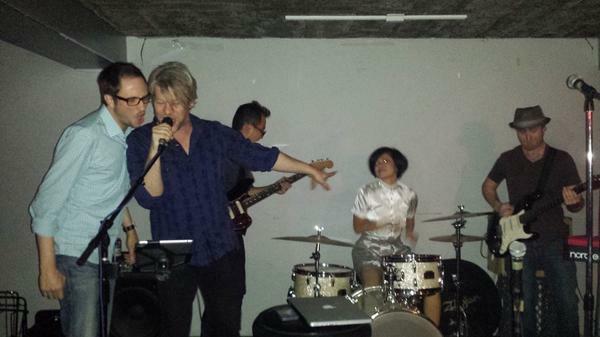 lived to rock again and I hope Mrs. Kim got the van ready so they can tour in a city near me. 2. 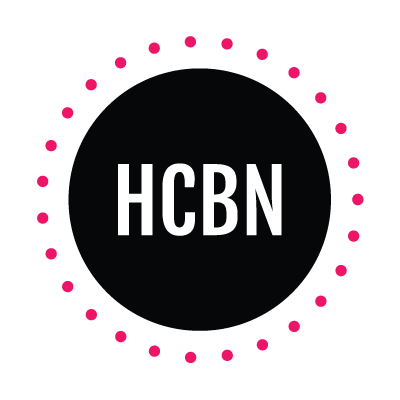 Buffy the Vampire Slayer: Sister, sister! 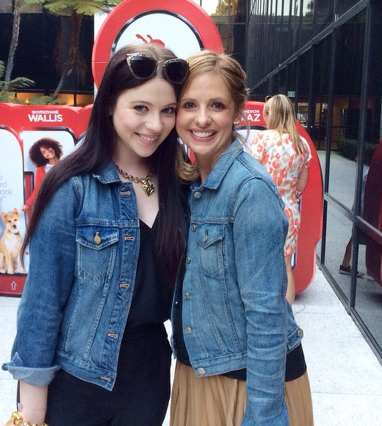 Buffy and Dawn reunited in matching denim to celebrate SMG’s daughter’s birthday (so freaking cute). I’d also like to take this time to acknowledge it makes SO much sense that troublemaker Dawn grew up to be Georgia Sparks on Gossip Girl. 3. 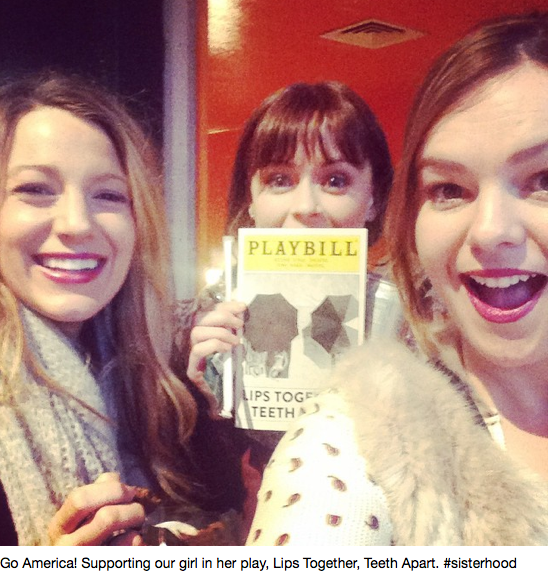 The Sisterhood of the Traveling Pants: After all four sisters– Blake Lively, Amber Tamblyn, Alexis Bledel and America Ferrera– reunited for brunch a few months back, they got together again to see America in her play. Bridget, Tibby, Lena and Carmen do selfies better than anybody (and hopefully plan on reuniting on screen in Sisterhood Everlasting). Bonus because Tibby hashtagged “Sisterhood” and I don’t know if I will ever recover. 4. Clueless: Murray and Dionne breaking up? As if! 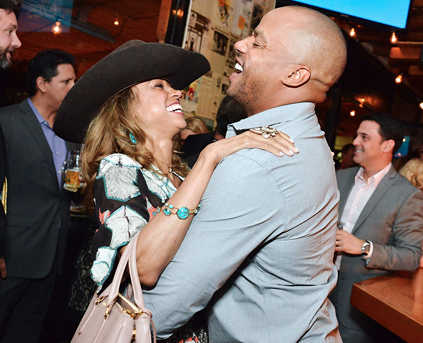 Donald Faison and Stacey Dash reminded Clueless fans why they love the 90s classic when they reunited this week, and probably inspired many, many rewatches. I bet they’re talking about when Murray tried to teach Di how to drive. 5. Laguna Beach: It’s no surprise LC and Kristen haven’t been hanging out, but Stephen Colletti, Trey Phillips and Dieter Schmitz have been! 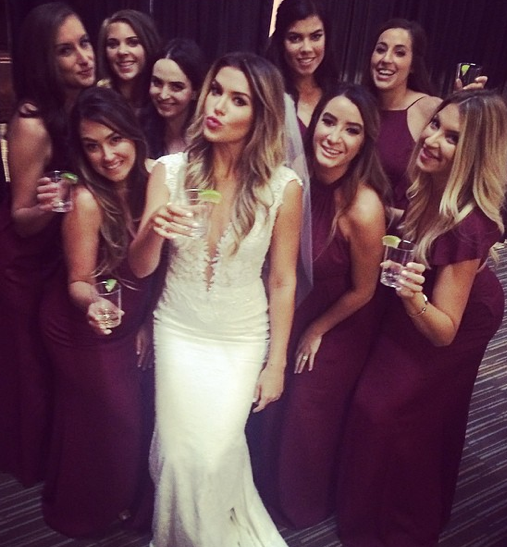 The boys of Laguna got together for a friends wedding and proved they still look good in a tux. 6. Friday Night Lights: Even though I’m a Lyla and Riggins girl until the end, a Lyla and Street reunion was nice to see. 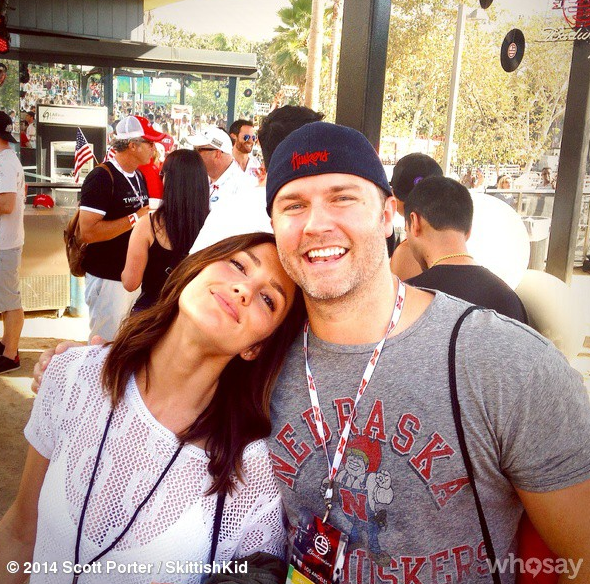 Minka Kelly and Scott Porter hung out at a concert over the Summer, and I’m sure they skipped a few bands to talk about Texas and soak up each others awesomeness. 7. 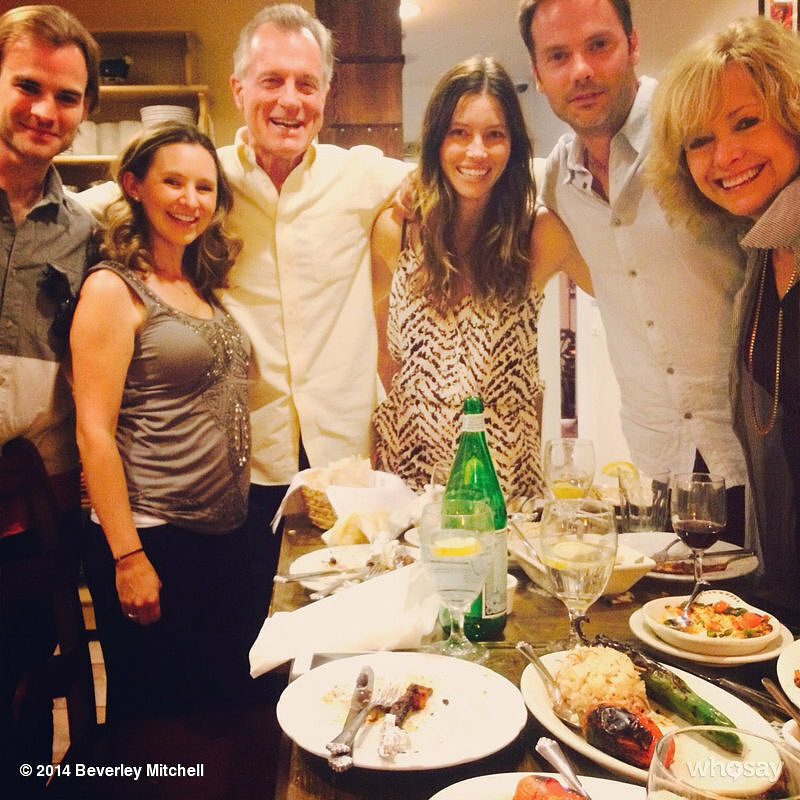 7th Heaven: Before all of the Stephen Collins drama took over the internet, the cast of 7th Heaven had dinner together and the hundreds of lessons the show taught us came flooding back. Matt, Mary, Lucy, Simon and Ruthie (who wasn’t at the dinner) should get credit for teaching us what to do (and what not to do). 8. Sabrina the Teenage Witch: The one time I randomly decide to watch ABC Family’s Melissa and Joey, I was rewarded with a cameo by Aunt Zelda! Melissa Joan Hart’s Sabrina costar showed up to tell Mel that she has secretly been a witch all these years and show her how to use her powers. 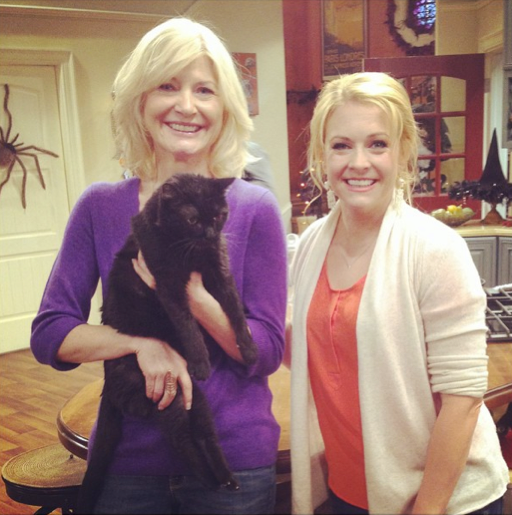 Mel accidentally turned her niece into a black cat and the Salem nostalgia was pure magic. 9. 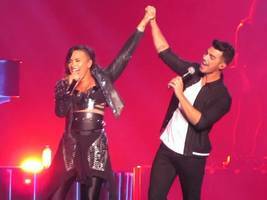 Camp Rock: CR is a true Disney channel classic, and stars Demi Lovato and Joe Jonas surprised fans by reuniting on stage at one of Demi’s shows last month. The duo sang “This Is Me” and the world sang along on the top of their lungs. The exes reunited for the second time the other night to sing “Wouldn’t Change A Thing,” a song from Camp Rock 2 (totally different from Camp Rock 1). These two are either secretly hooking up again or just super friendly exes. 10. 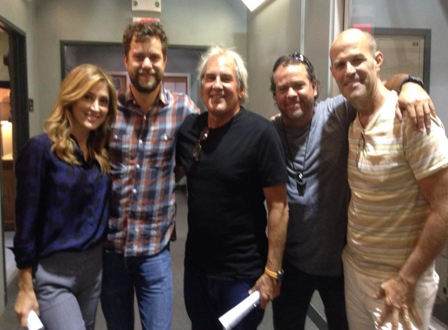 Dawson’s Creek: Pacey and Gretchen Witter proved there’s life beyond the creek by reuniting on Sasha Alexander’s show Rizzoli and Isles. I can’t find a straight answer on whether Josh Jackson is making an appearance on Sasha’s show, but either way these two sibs still look great. I’m also choosing to believe Joey took this picture and is the one who encouraged Pacey to visit his sister in the first place. Pics/gifs courtesy of http://www.eonline.com and http://www.tumblr.com.